In 1989, innovative collegians at Texas A&M University hosted a forum by which African American students in the southwest could assemble to address the problems and concerns that affected the Black community. 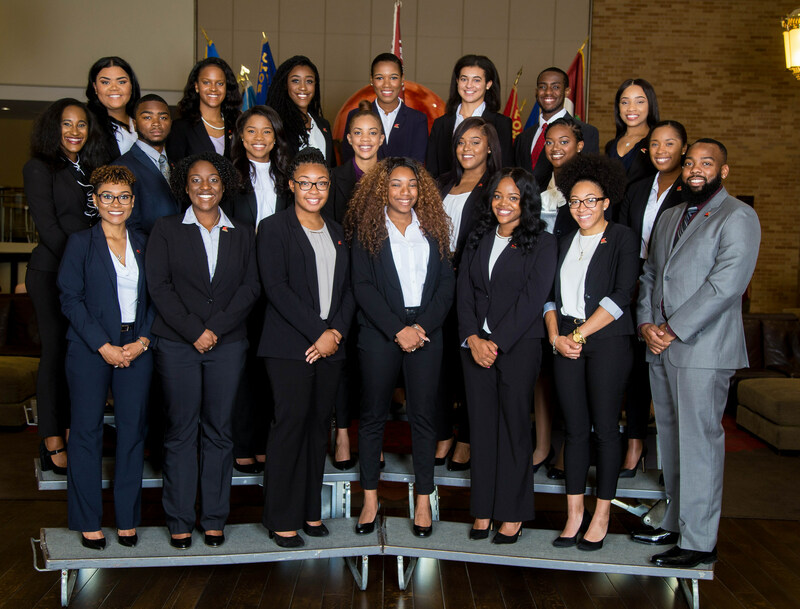 The Southwestern Black Student Leadership Conference (SBSLC) is held each January, uniting hundreds of students and advisors, nationally renowned speakers, and a variety of corporations from throughout the entire country. The conference presents a number of creative workshops that focus on related topics and develop strong leadership skills. SBSLC is dedicated to addressing and developing solutions to major issues as well as bringing a spirit of unity among students and leaders of all levels. In 1999, the Advanced Leadership Institute (ALI) was developed to provide seasoned student leaders with an in-depth leadership experience. In 2001, the Advanced Leadership Institute was renamed the Charles E. Williams II Advanced Leadership Institute.